Rejuvenate your skin to look younger and revitalised. Grow your own cells for a fresher you. Look fresher and more youthful. We work with you to address your skin and facial appearance concerns, and our procedures and treatments are customised to your specific needs. Smoothing out wrinkles and fine lines and tackling volume loss is what we do here at Rejuva. We offer a range of highly effective skin treatments that fight the signs of ageing and give you a natural and refreshed appearance. We offer "no obligation" consultations, so that one of our experienced team may assess your needs and answer any questions you may have. 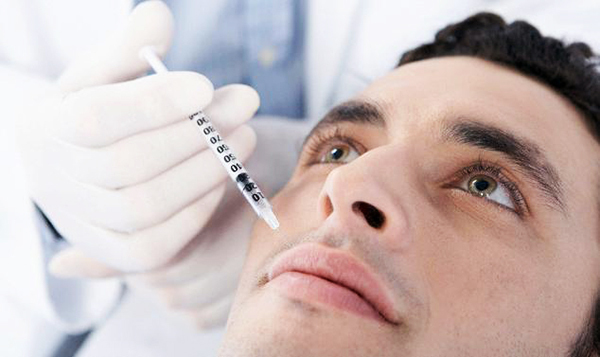 Our procedures and treatments are personalised to ensure that you have the very best outcome. We believe that educating our clients helps you to more confidently achieve and enjoy the best possible results. Being a large, dedicated cosmetic medicine skin clinic we are able to pass our discounts on to our clients. All our products are TGA approved and bought through the official Australian distribution companies. You can be assured of the best quality products. Rejuva is a cosmetic medicine clinic dedicated to skin treatments to enhance, refresh and protect your appearance and improve your skin. We are run by Medical Doctors and Registered Nurses and our focus is on giving you natural looking results that leave you looking refreshed. We work with you to address your skin and facial appearance concerns, and our procedures and treatments are customised to your specific needs.